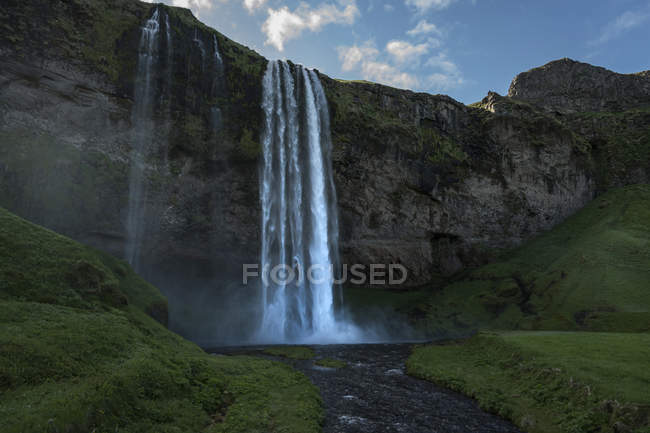 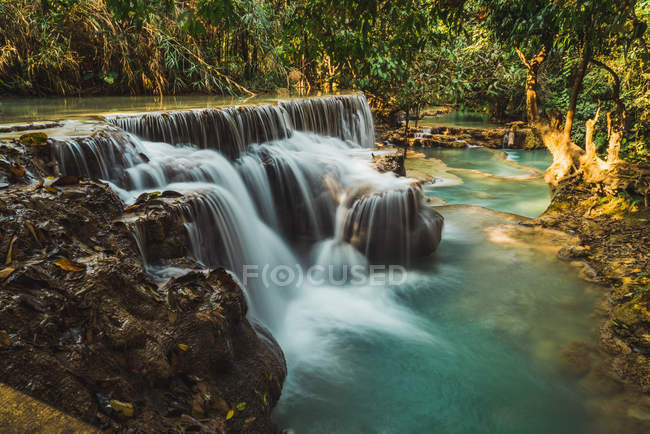 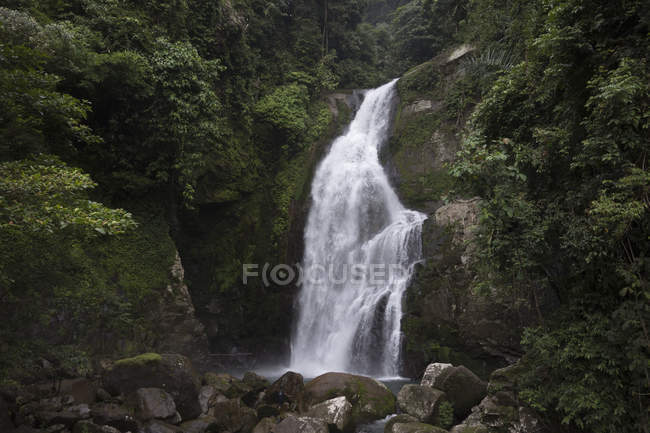 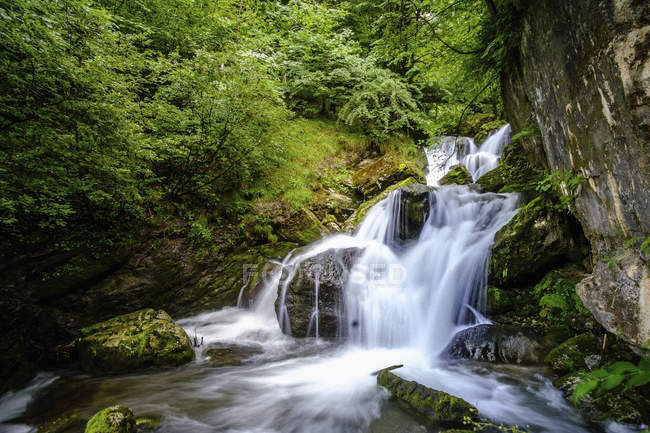 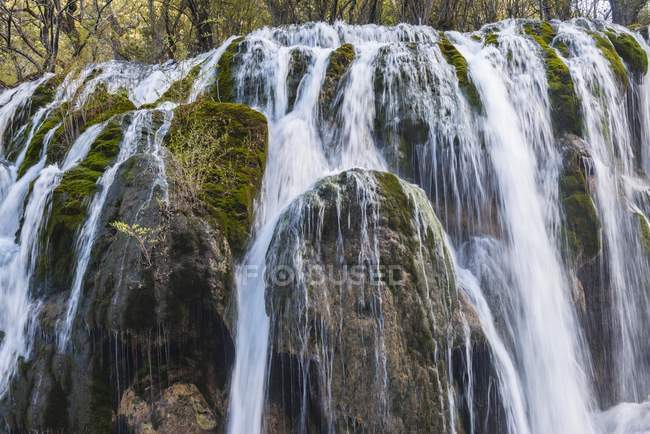 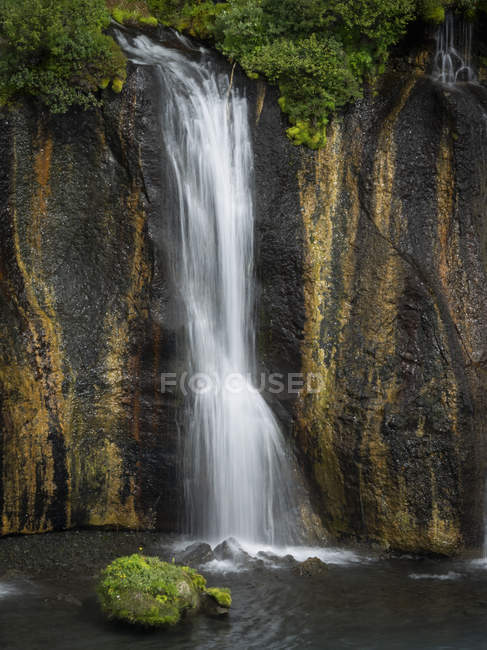 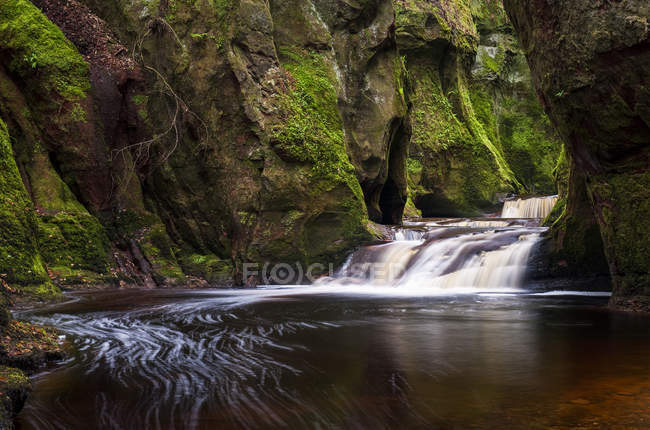 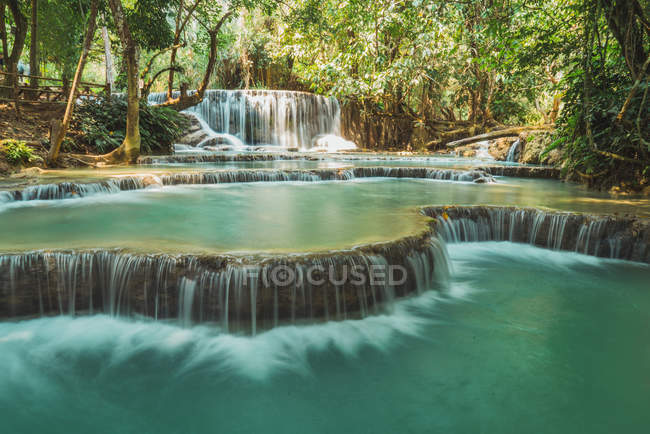 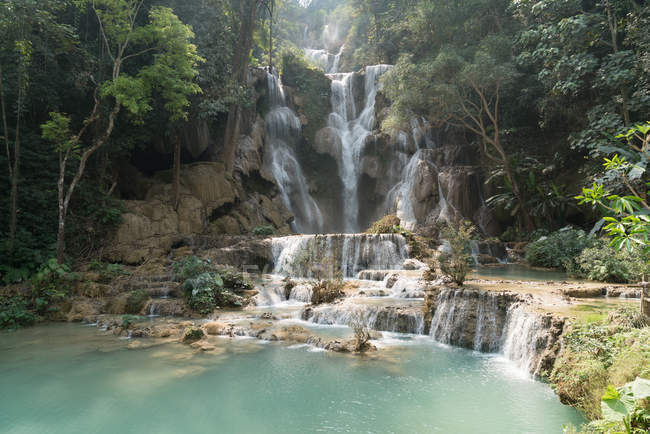 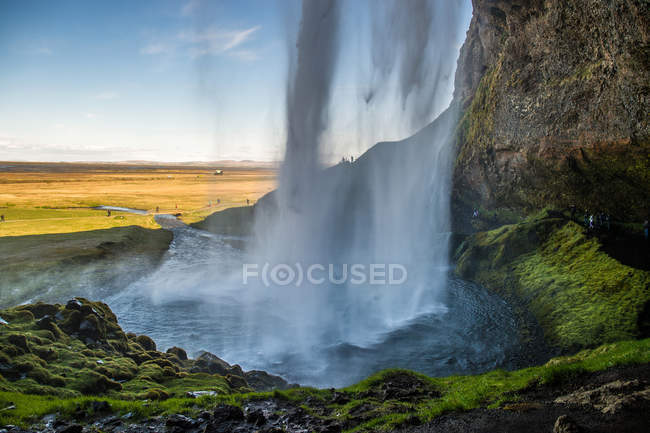 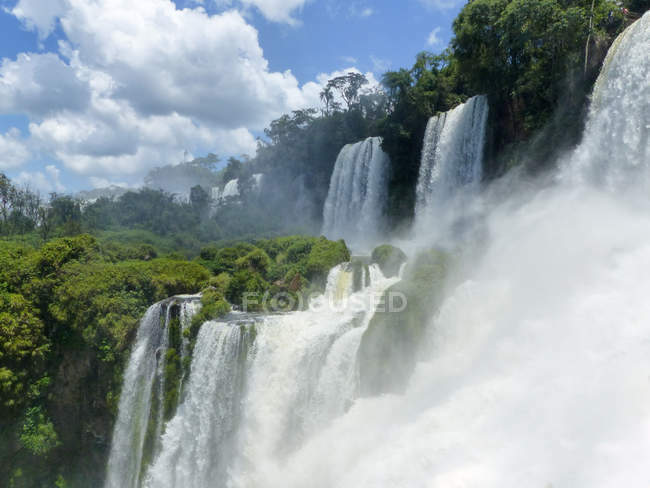 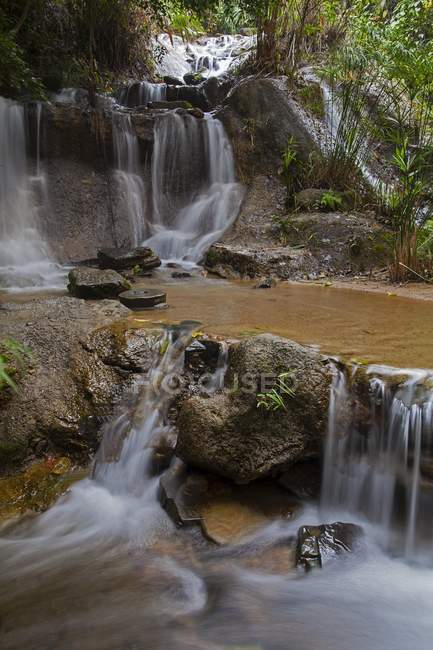 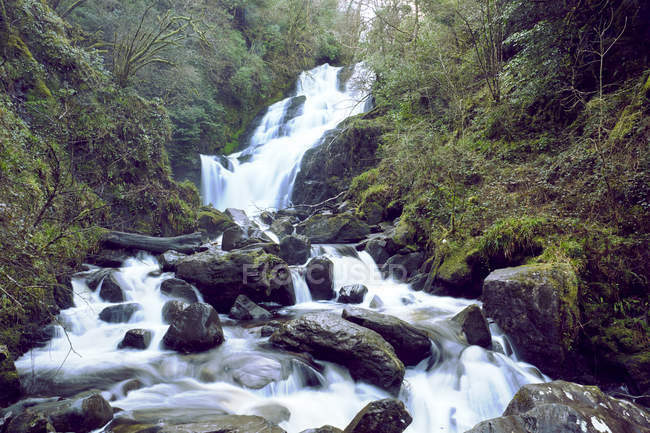 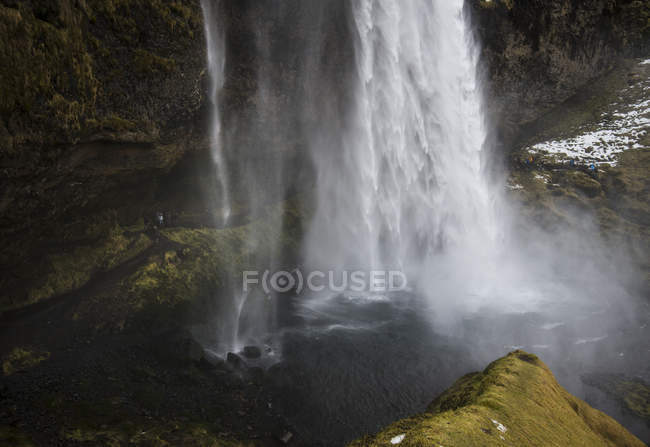 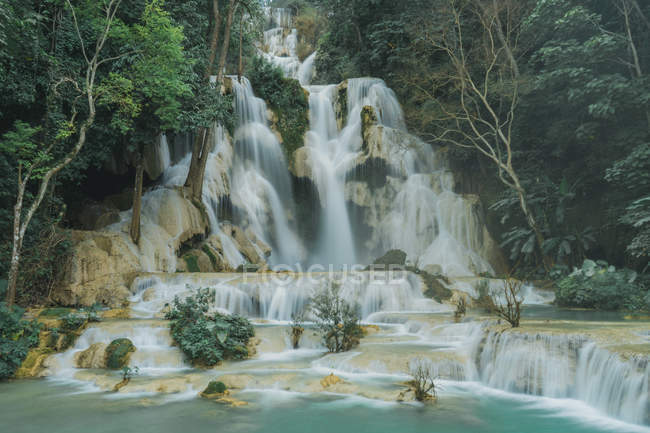 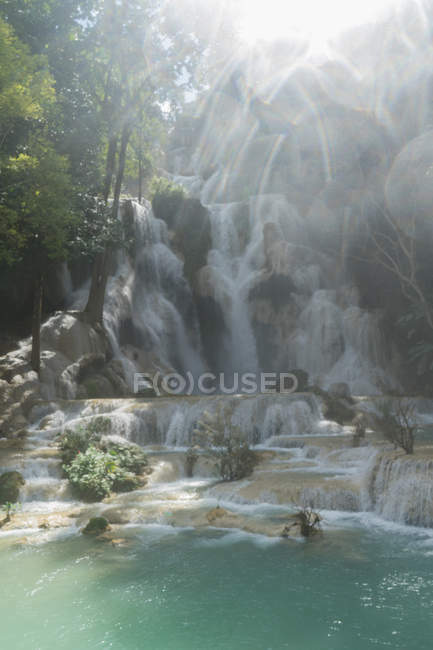 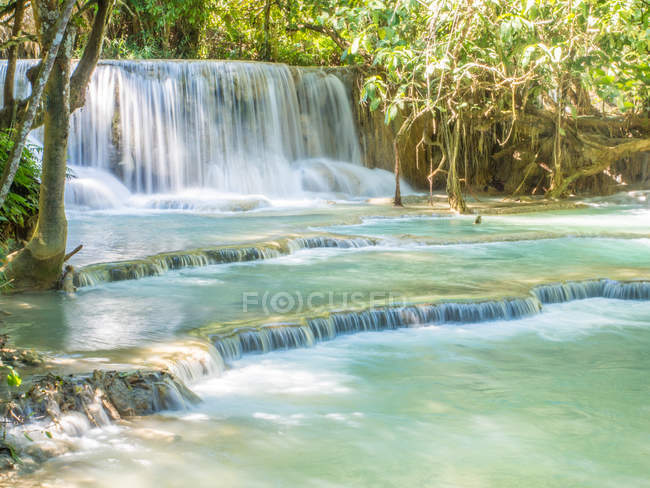 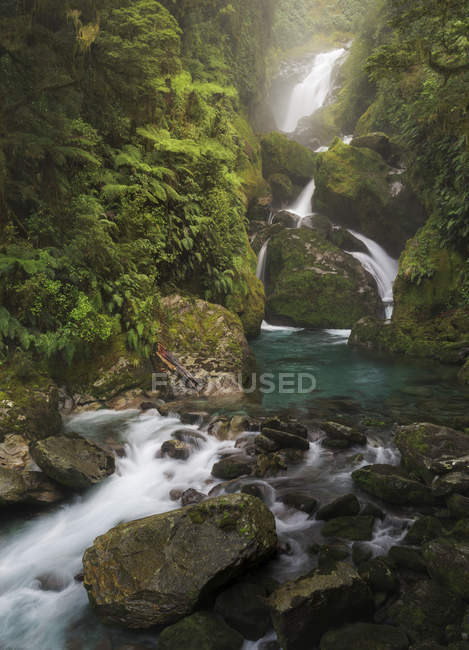 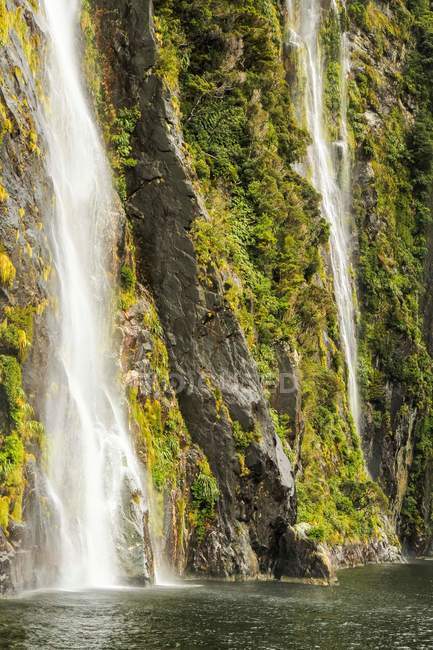 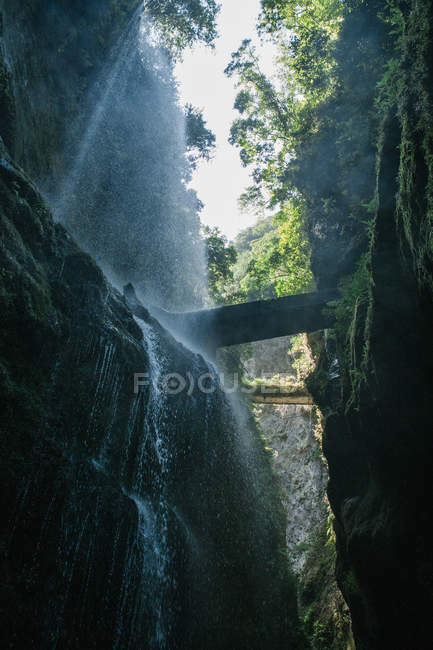 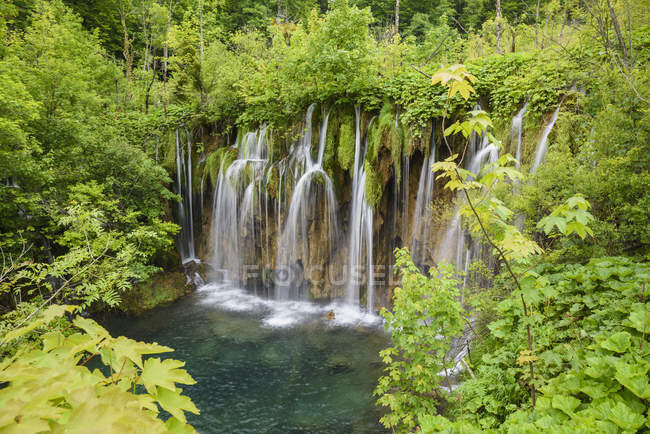 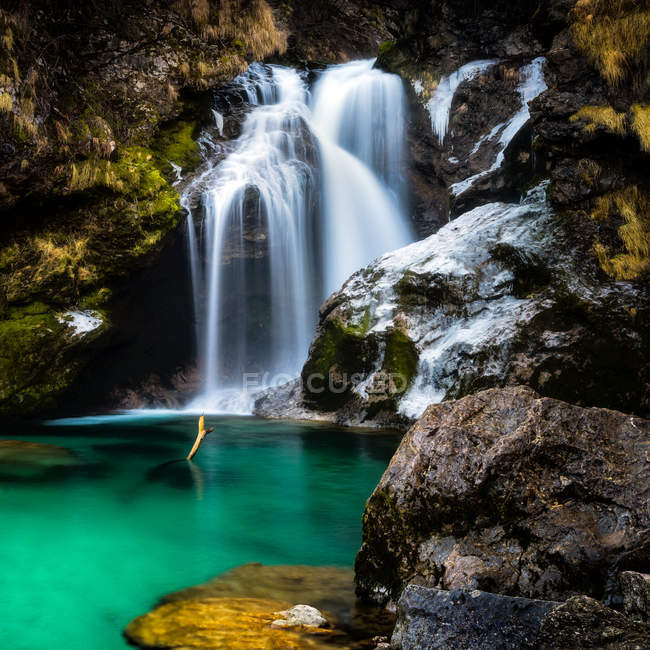 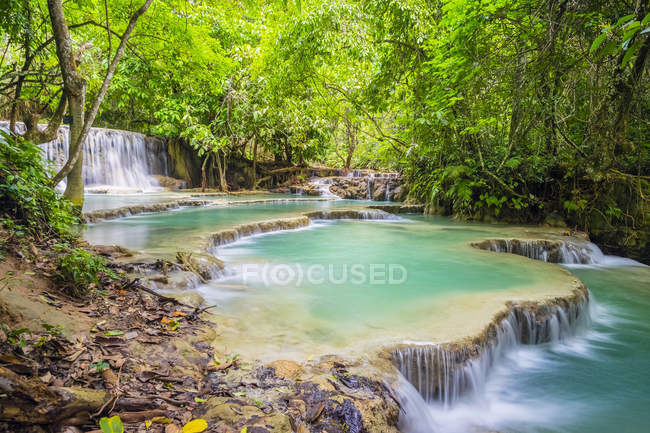 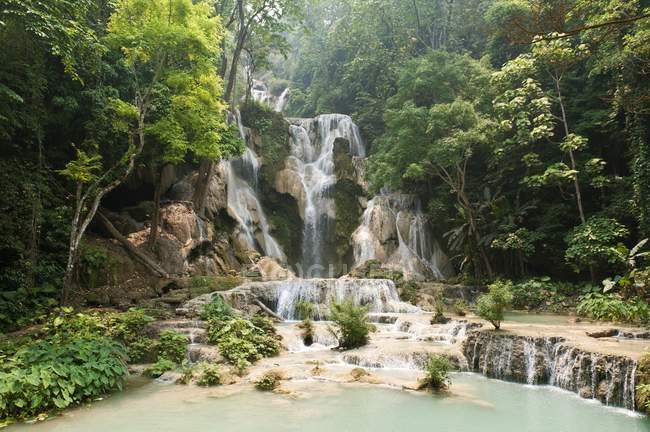 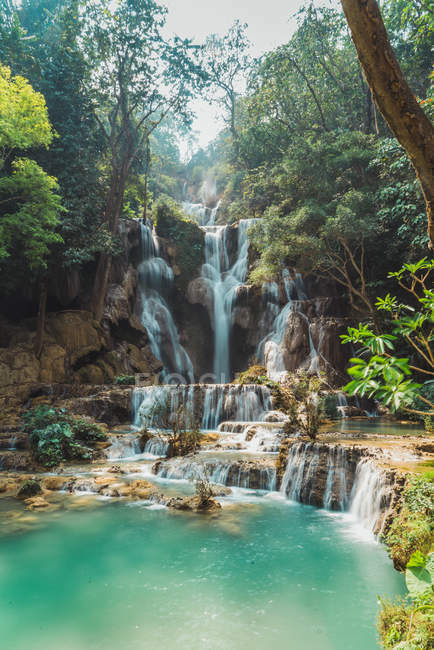 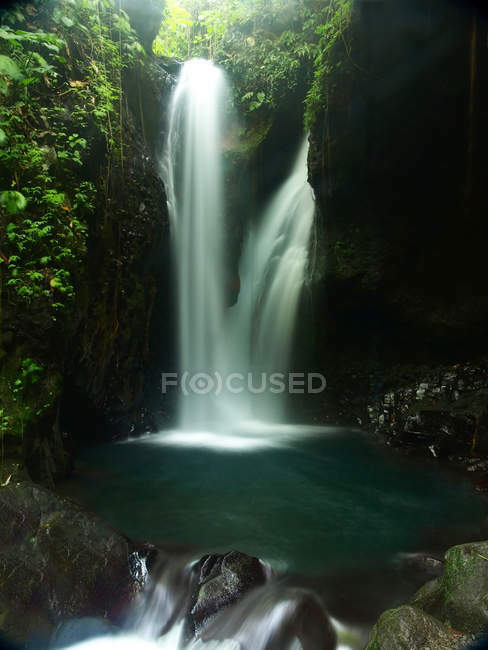 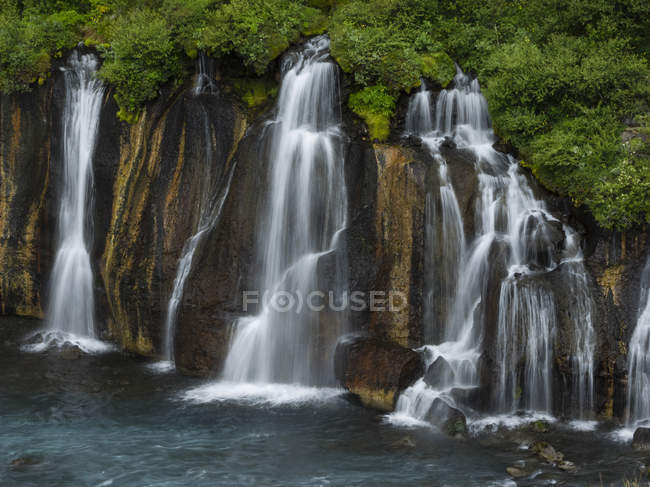 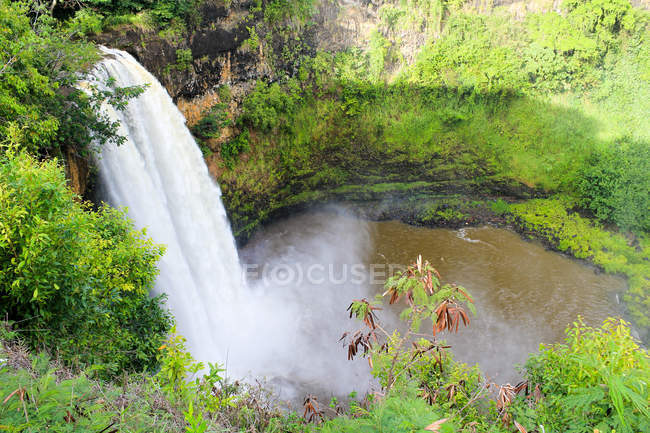 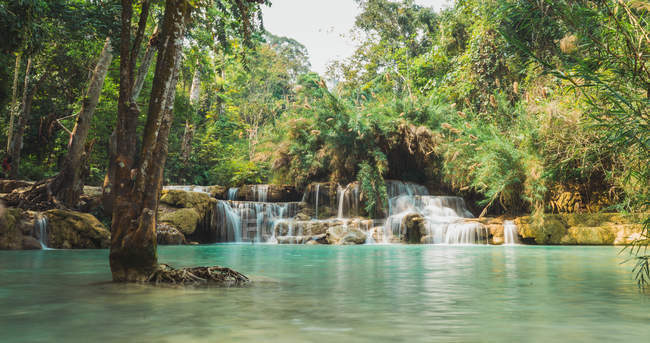 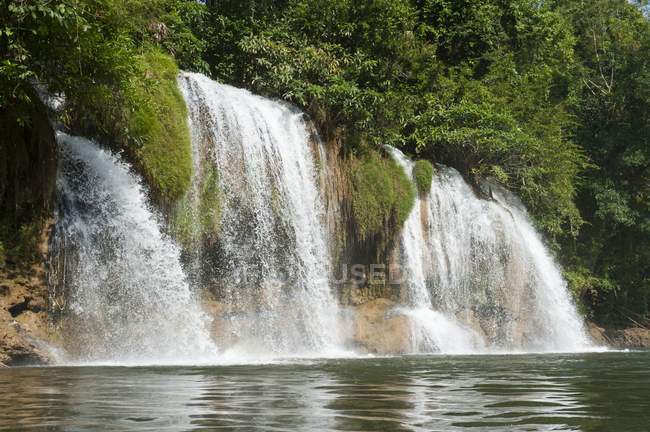 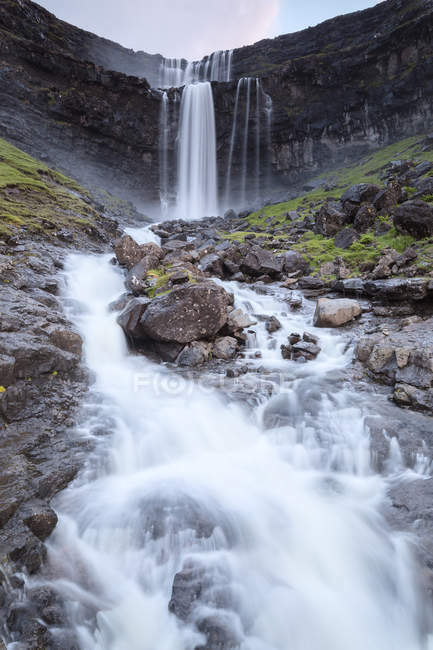 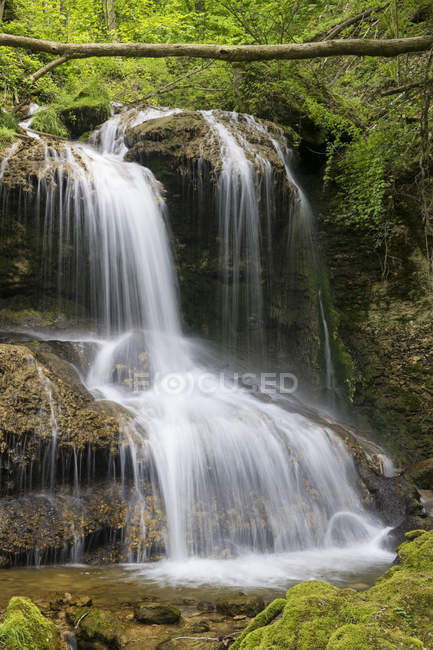 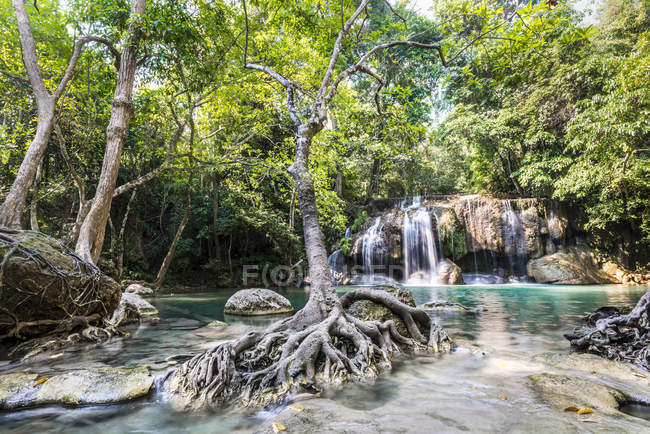 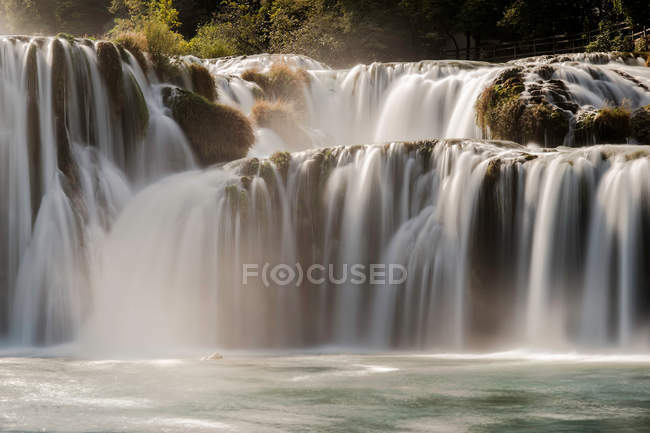 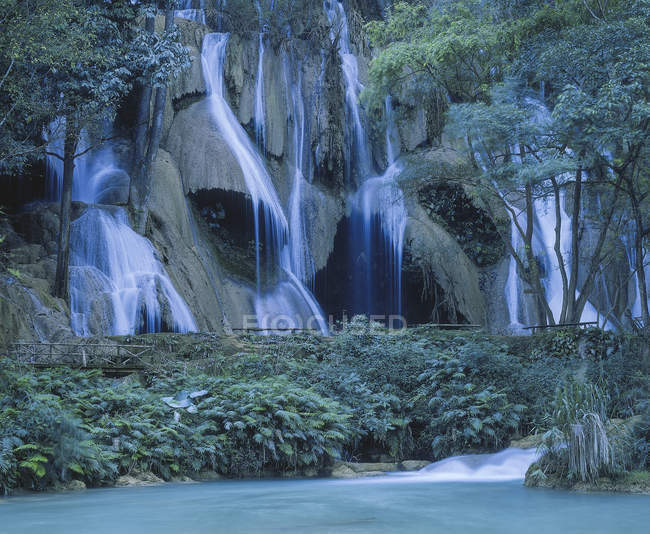 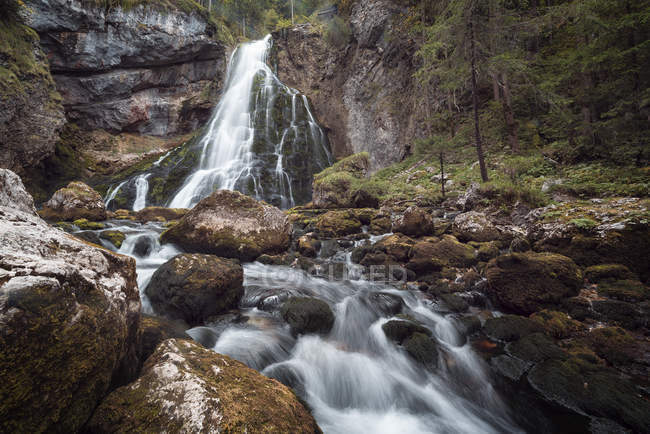 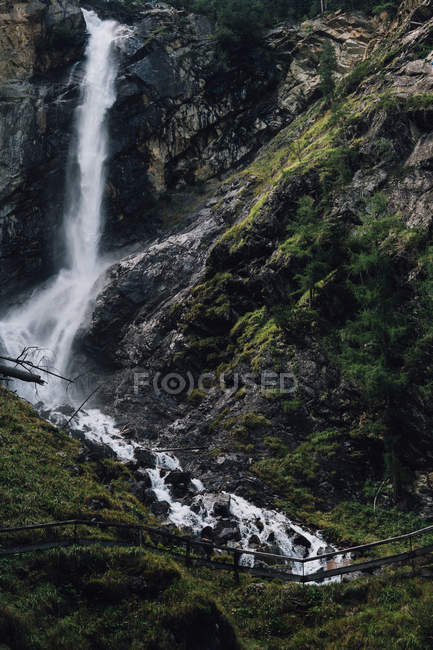 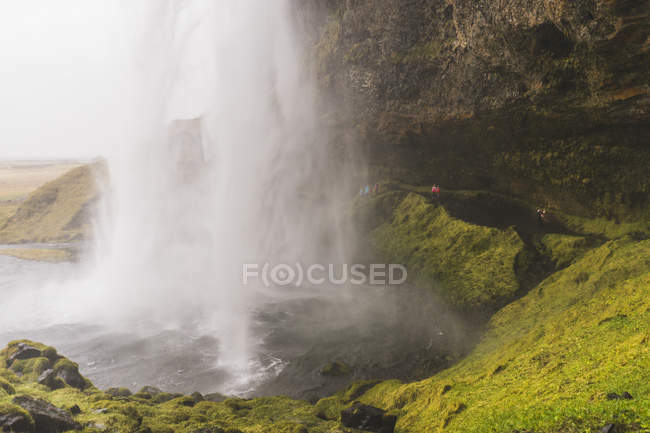 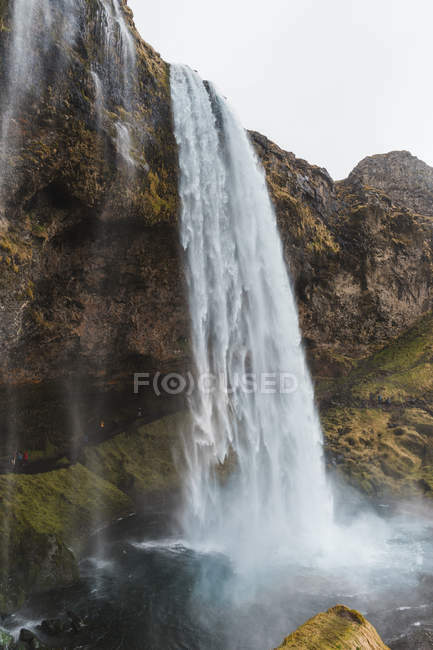 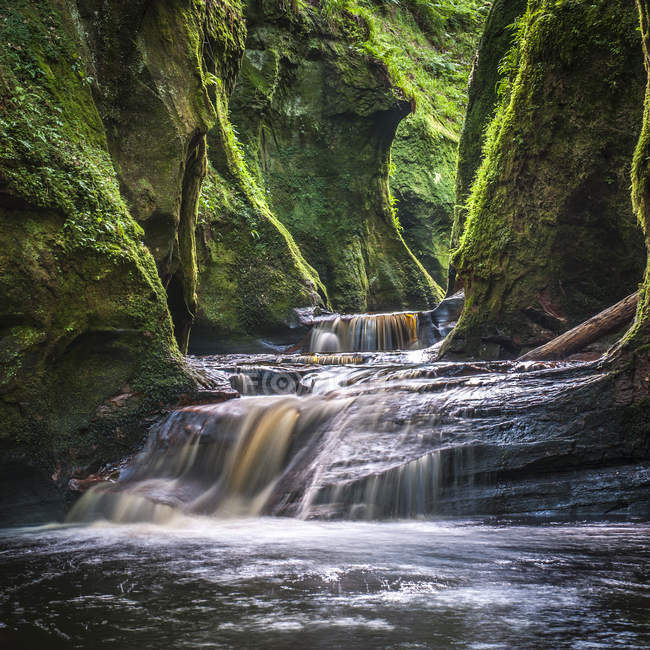 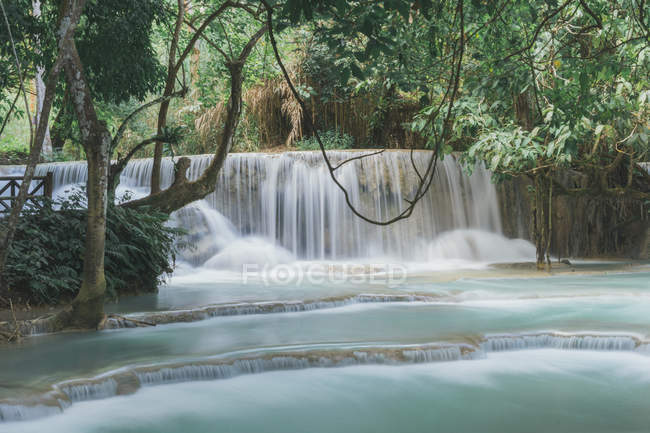 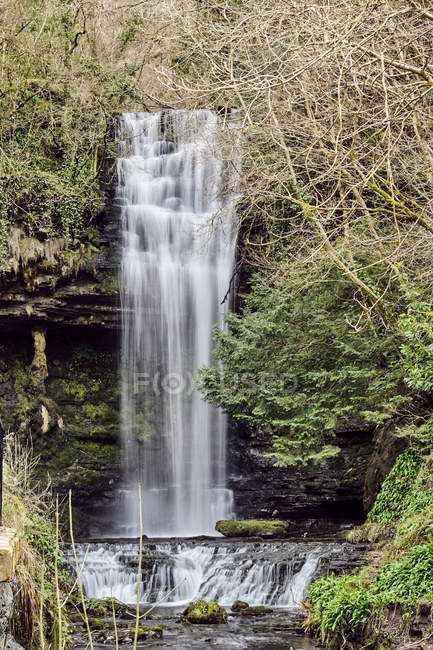 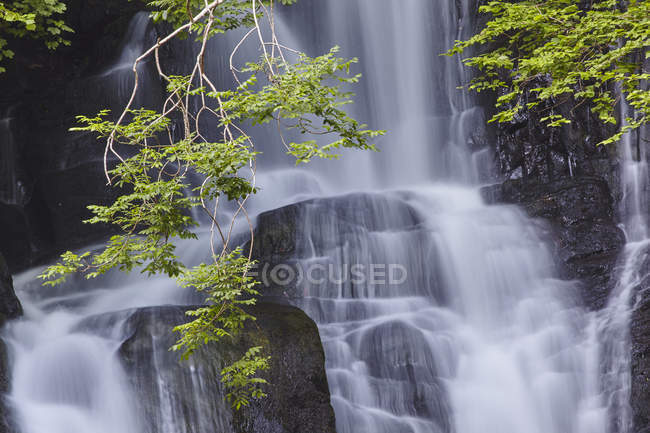 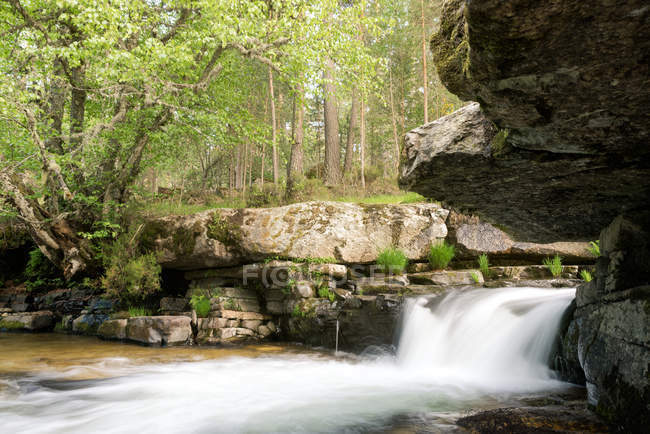 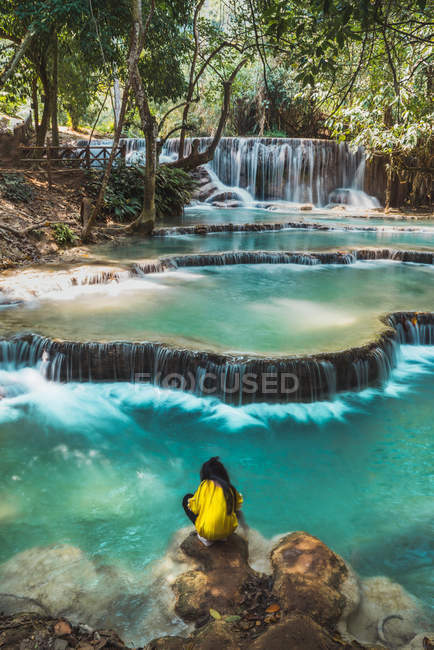 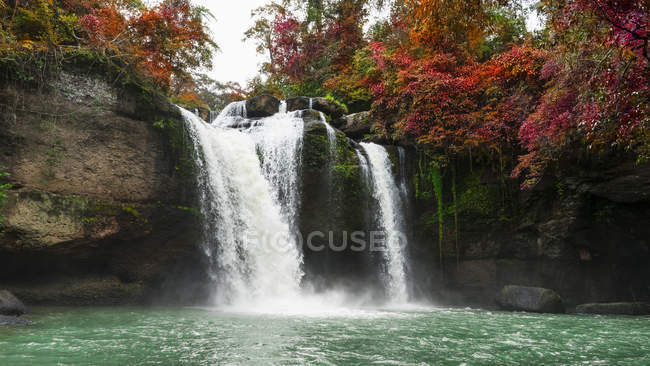 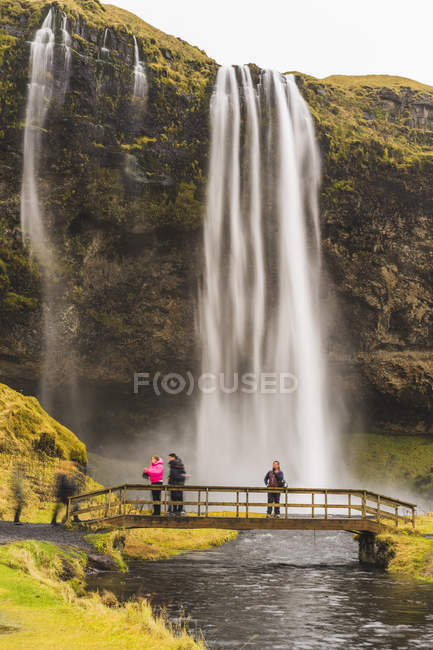 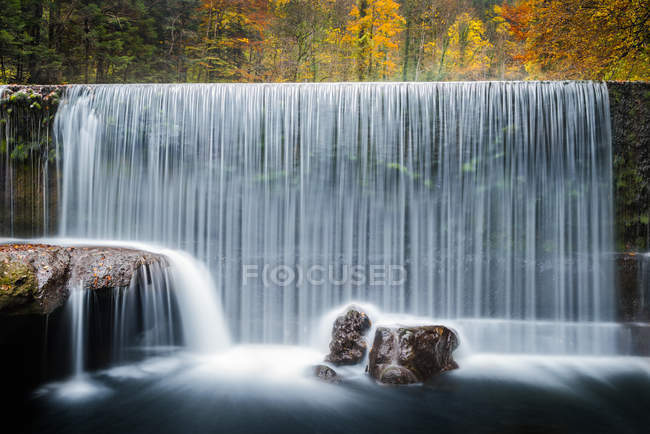 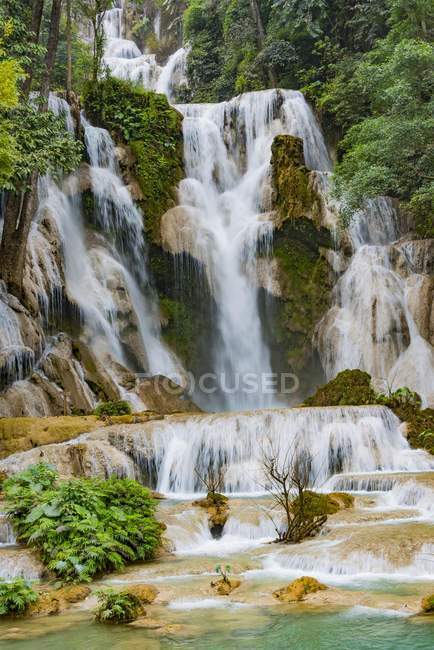 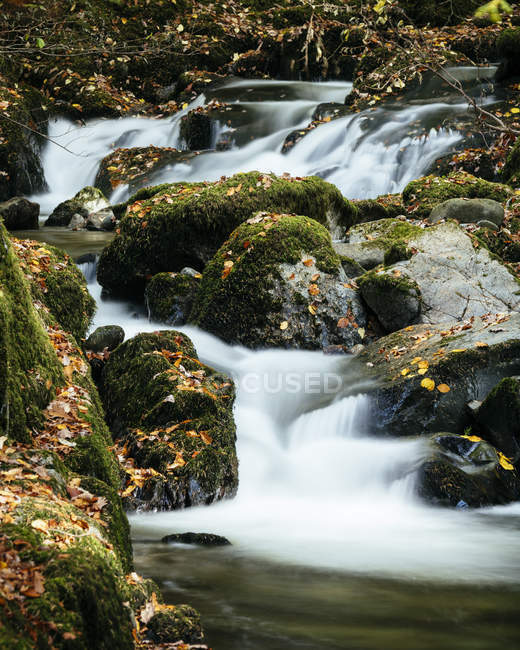 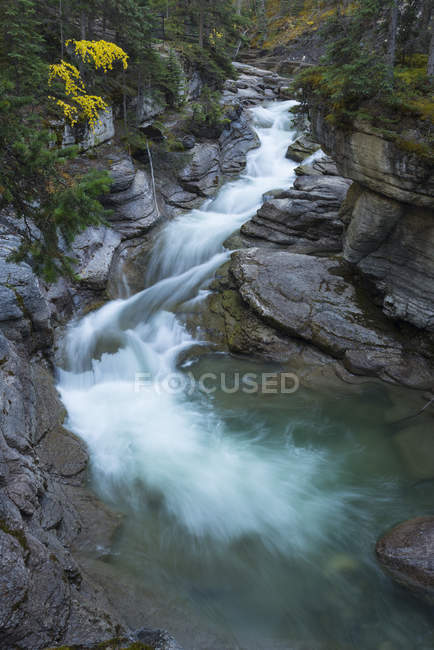 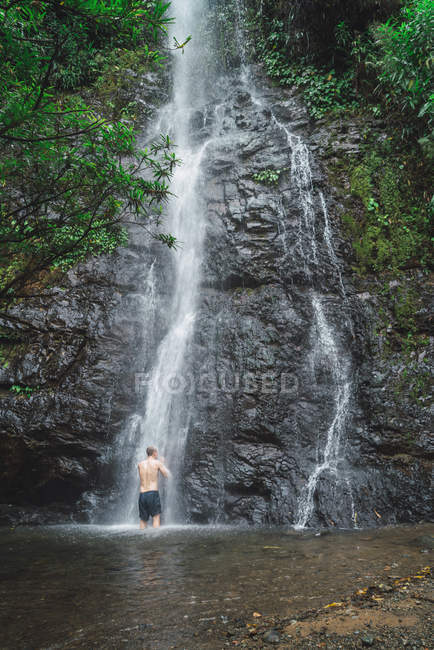 Idyllic view to beautiful waterfall and river in tropical forest. 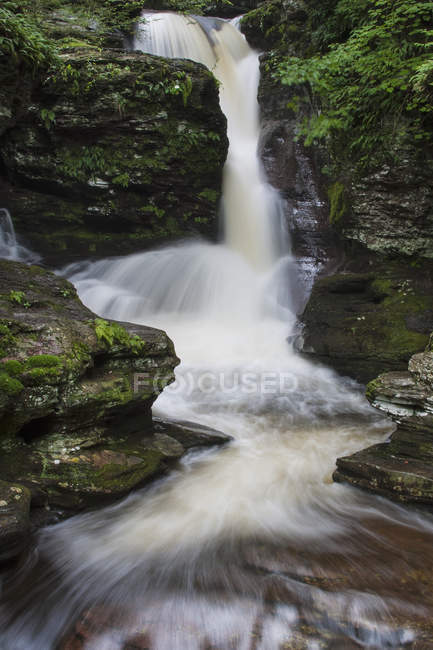 Flowing water of Adams Falls waterfall in Ricketts Glen State Park, Pennsylvania. 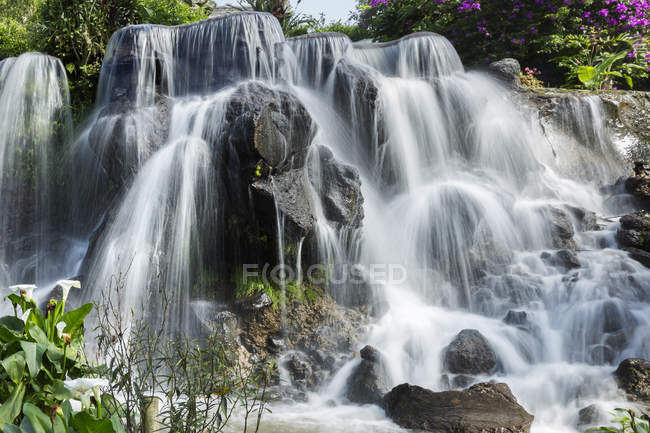 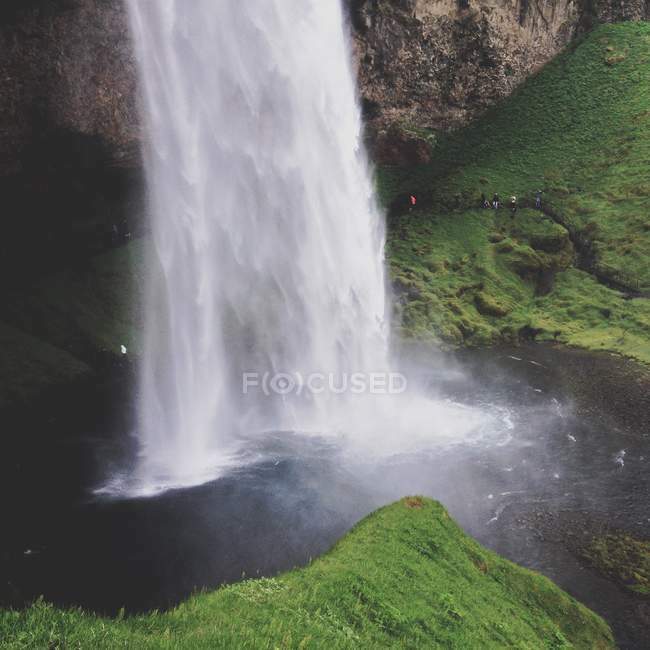 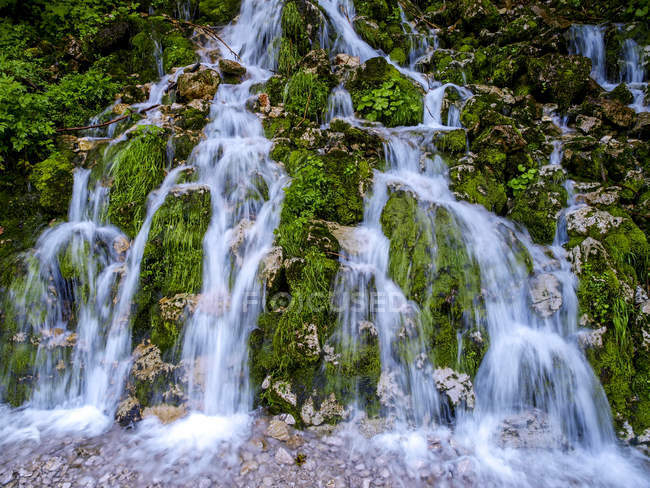 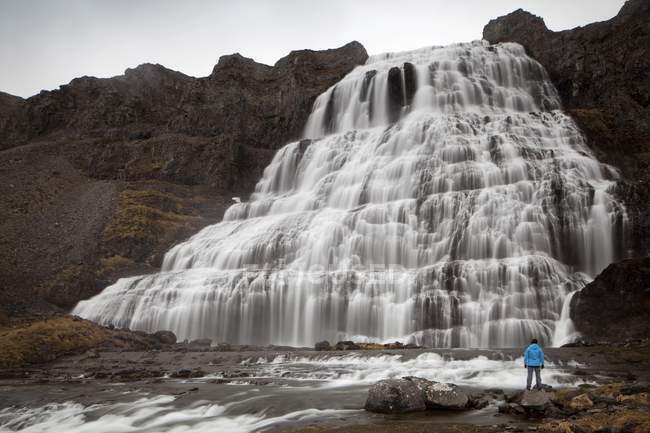 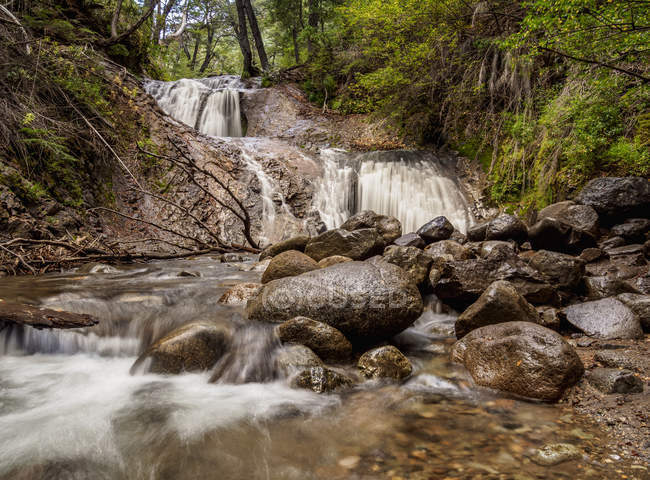 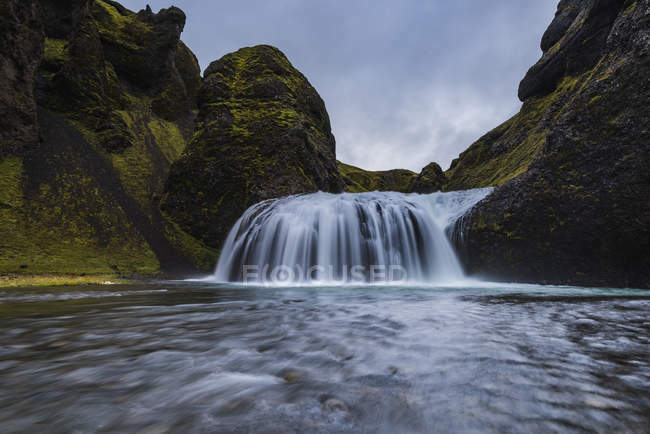 Cascade of water into a pool.